A life's significance can be measured in many ways. But for a life to be fully realized, all of those many ways must be considered. One's life and the life one shares with another cannot be assessed or regarded in a single moment, a single space in time or the early excitement or the late reflective years of a relationship. But instead must be evaluated through the lens of its wholeness—the good, the bad, the mundane, the tragic, measured by what comes before it, in the heart of it, on the edges, and after it is lost. 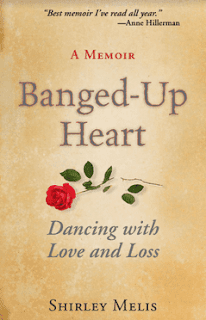 This is the center of Shirley Melis' memoir Banged-Up Heart: Dancing with Love and Loss from Terra Nova Books, a journey through the deaths of those we love and how life can find a way to give us light when the dark appears to be winning the battle. Banged-Up Heart is a heartfelt personal story of finding the love of your life, losing him to the ravages of disease, and steadying oneself enough to accept that life is not what happens to you but how you deal with what happens to you. There are moments in this book where the reader will anticipate what is coming. You can feel it in the writing. But suspense is not the narrative's purpose. Instead, Banged-Up Heart is about the particulars, the lovely moments, the hard and sometimes debilitating struggle of a life turned on its head. Melis allows us into her heart with insight and detail, and in simple language allows the reader to know how she feels in a deep and exact way, helping us understand how we might face our own tragedies and the beauty of something new. In the chapter entitled "Epiphany," Melis writes of the moment her new relationship shifts from casual to serious. Melis clearly explains this essential moment with grace rather than through an overwrought scene one might view in a gushy Lifetime movie. Instead, the telling here is real. It's honest. "Crossing the Potomac back into Virginia, I was overcome by an intense desire not just to be with John but to be married to him. If anything should happen to him, I thought, I would want to be able to speak not as the girlfriend or significant other but as his wife." In a later scene, Melis reveals her concerns about how a wedding band may not fit over her knuckle and confesses to a friend that the solution is Windex, a subtle metaphor for clearing the sight lines to a new relationship. When the book turns more tragic, Melis remains in this mode. Rather than employing overly sentimentalized prose, she writes with conviction and precision, saying much about a loving relationship. Be certain, Banged-Up Heart is not morbid, overly sad, or a book soaked in tragedy. Through all the difficult times in this story, and there are several, Melis carries with her buckets of hope. She's "banged-up" but she is not knocked out. It is not that the book employs a simple formula—girl has tragedy, girl finds a way out, girl has a happy ending. No, there are still unanswered questions here, bows that still must be tied and knotted. But that's exactly what life is, right? Our lives are never neatly presented and neither is the narrative of this book. Banged-Up Heart is a brave story of navigating love, loss, health care, fate, the fragility of life, aloneness, togetherness, strength, heartbreak, and survival—all relevant and shared elements of our collective lives. Banged-Up Heart works as a memoir not because of its unique story but because—in so many ways—it is universal. It is the story of all of us. David, thank you for posing your thoughts about Banged-Up Heart. Your first paragraph grabbed me and all that followed held me fast right through to your last sentence. 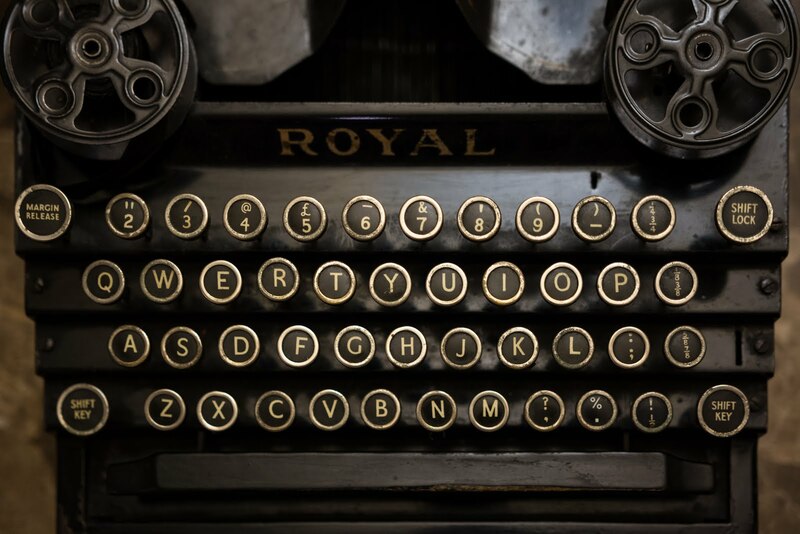 In fact, your last paragraph makes me feel that I accomplished what I hoped I could do: tell my story in a way that would resonate with others. You did accomplish what you hoped for! We all write for different reasons, and this had a true meaning and reason. Happy to have read it. Be well. Keep writing! Fantastic review! Couldn't have said it better. Love the synopsis. Thanks, Mari! But the praise should go to the author. Ms. Melis told a wonderful story. Fantastic.This is one wonderful blog article.Much thanks. when I have time I will be back to read a lot more, Please do keep up the superb job.